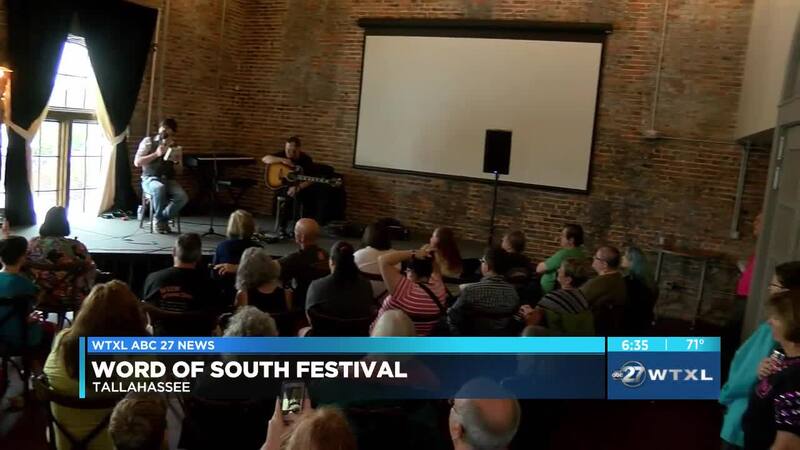 TALLAHASSEE, FLA — Even with the severe weather people still attended the final day of the annual Word of South Festival. The festival brings together music and literature to a unique art form. On Sunday, people like Joe Hill who is an award winning author and son of Stephen King performed along side a musician. "Tallahassee is a big arts town you know and I am a guy who thinks it's great when you mash up the flavors and so you get a little big of literature and a little bit of music and you get to think about how one art forms another," Hill. Organizers say they plan on holding the festival next year.